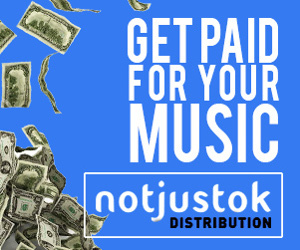 One of the hopes of an emerging or upcoming act (and sometimes, established artist) is to get signed to a good record label that can conveniently invest in his or her music. It is common knowledge that the Nigerian music industry is tough and financial resources are required to conquer the challenges that will inevitably rise in the journey of chasing music. Record labels have been the backbones of the careers of many leading artists, bringing them to fame and helping them to sustain and shape their careers. 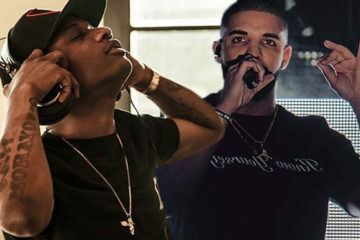 Below is a list of the top record labels that are currently doing a great job in the Nigerian music industry. Mavin Records belongs to Nigerian veteran producer Don Jazzy. 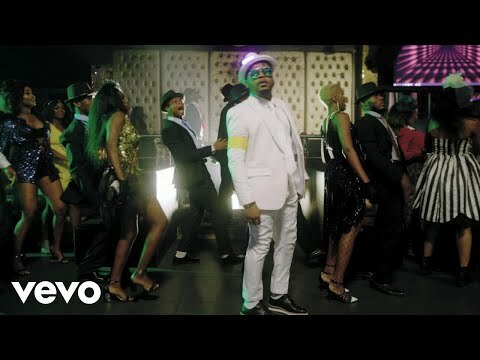 The label was founded by Don Jazzy after the split of the legendary Mo’Hits. 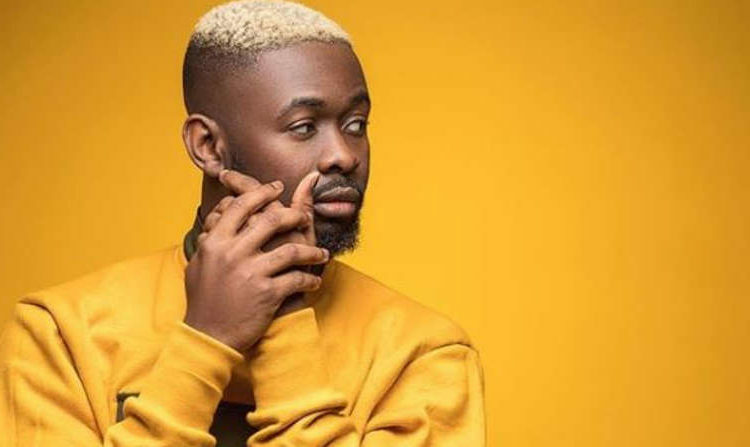 The record label boasts of talented acts such as Tiwa Savage, Korede Bello, Johnny Drille, Ladipoe, DNA twins, and the latest signee Rema. They have played a huge role in the success of each musician. 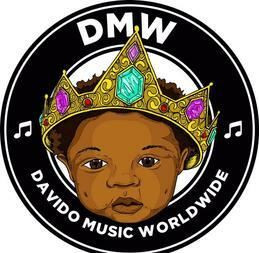 Davido started his own label DMW in 2016, signing Mayorkun and Dremo to the imprint. 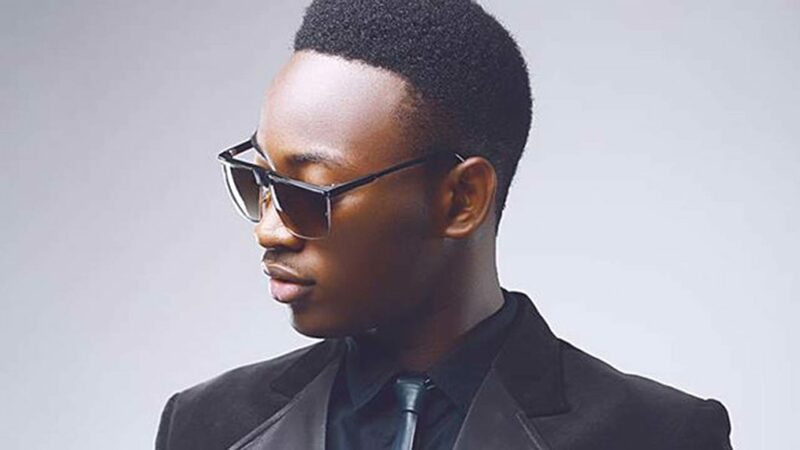 The label has been home to a number of distinguished acts such as Idowest, Yonda, Peruzzi, and more. DMW has enjoyed massive growth in a short time and has helped forge the careers of its artists. 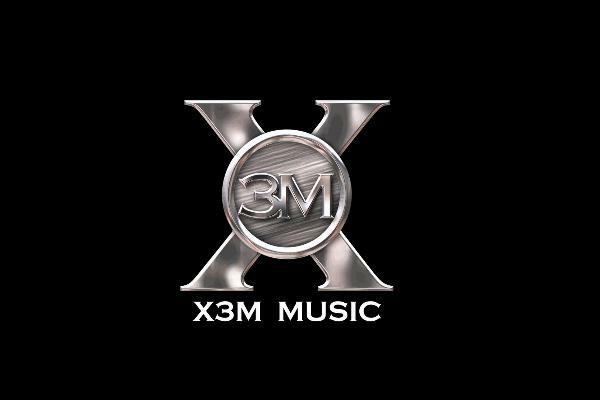 It is regarded as one of the best record labels for new acts to sign to. 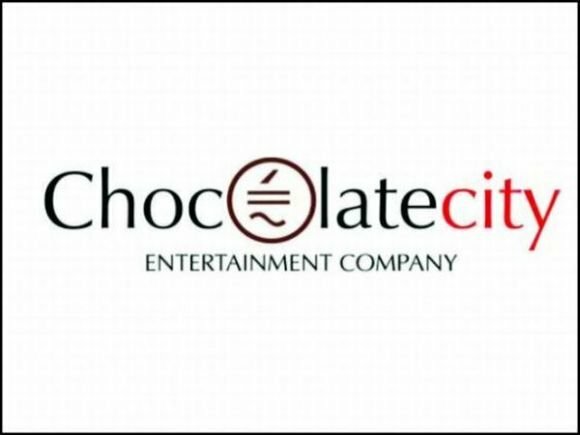 Since its inception, Chocolate City Music has birthed several eminent artists including the co-founder M.I Abaga. 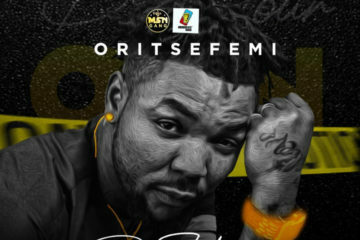 The label has been responsible for the success of artists like Jesse Jagz, Ice Prince, Brymo, Victoria Kimani, and more. 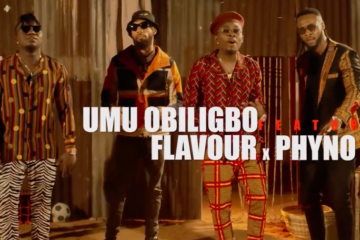 They recently signed a deal with international label Warner Music Group and seemingly ready to take the Nigerian music industry to another level. 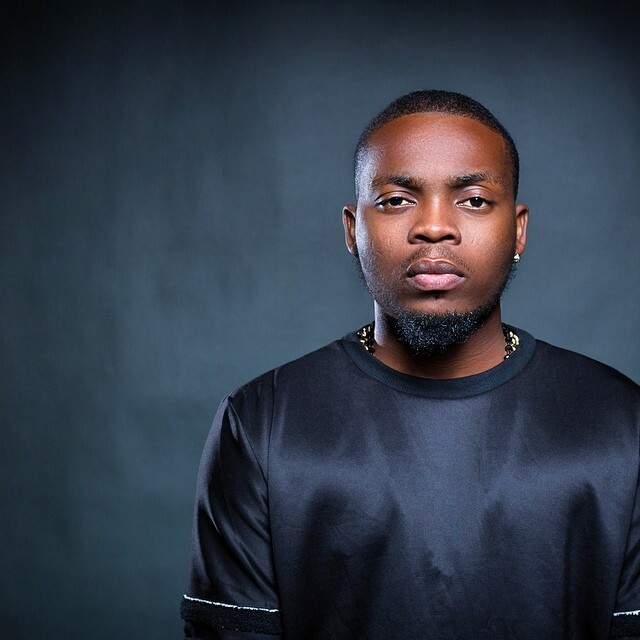 Yahoo Boy No Laptop (YBNL) is a record label that was founded by Olamide after he left Coded Tunes. The indigenous rapper has successfully built a reliable structure which benefits a number of artists. 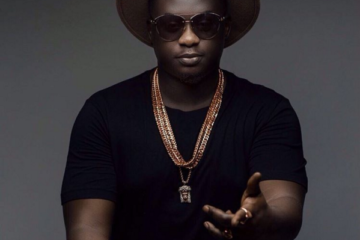 YBNL has housed talents including Lil Kesh, Viktoh, Adekunle Gold, Chinko Ekun. 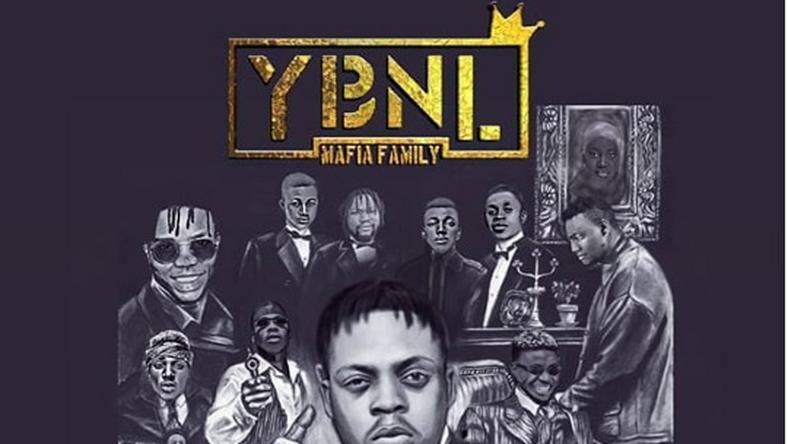 The label currently boasts of artists such as Fireboy DML, Lyta, Limerick, Picazo Rhap, and many others. 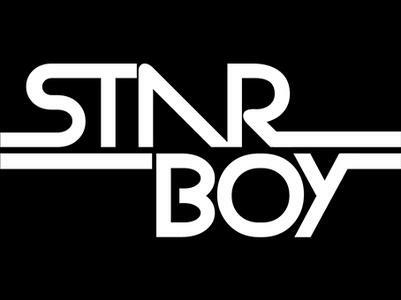 Owned by Afrobeats Superstar, Starboy Entertainment is one of the stellar record labels in Nigeria. 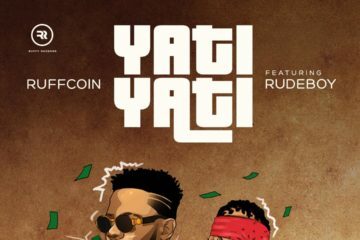 It has helped acts like L.A.X, Maleek Berry, Mr. Eazi, Efya established a strong brand for themselves respectively. Currently, Terri is signed to the label as the flagship act. 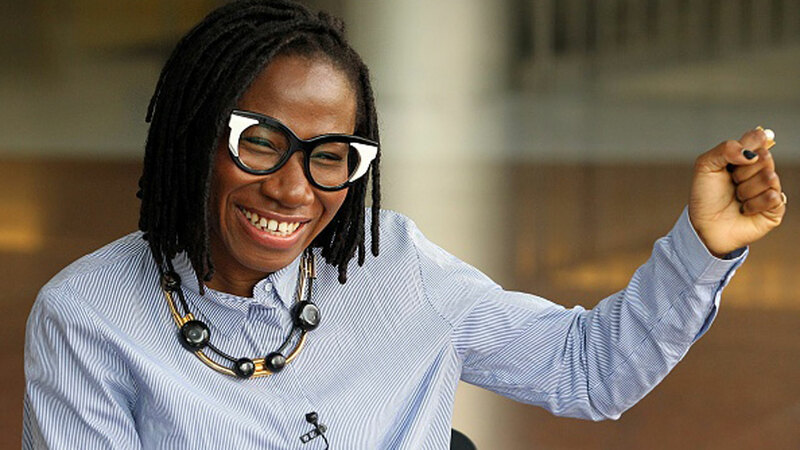 This label is home to some of the most unique singers and songwriters in the Nigerian music industry. 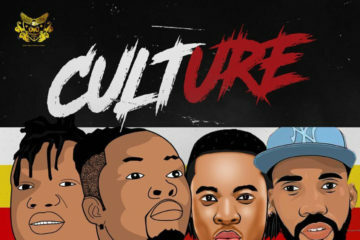 Artists such as Simi, Praiz, D-Truce are signed to the label and they have all carved a niche for themselves.